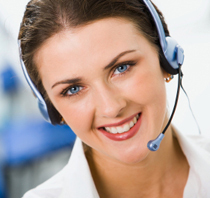 Retention Resource Center (RRC) is an advocate for quality customer experiences. Our team of experts provide supportive and consulting services for decision makers promoting organizational growth through retention, referrals and reviews. 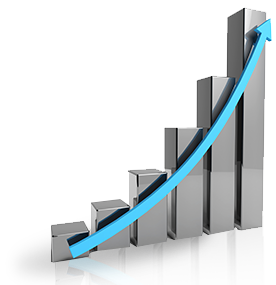 Developing a strong customer experience program has a high return on investment. RRC specializes in developing customer friendly strategies which include the design and management of customer and employee surveys. 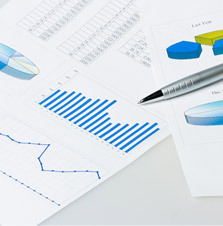 We create customized executive reports by measuring and analyzing feedback. Who better to guide you than your customers? 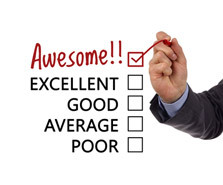 Creating a “Wow” customer experience throughout your organization is essential for growth and profitability. We work with our clients to set objectives that will get the most results. It’s all about the information obtained and how it is analyzed. Service provided is based on results. RRC provides individual client experience profiles and comparative reports which can be used to make informed decisions. All services include customized reports for our clients. 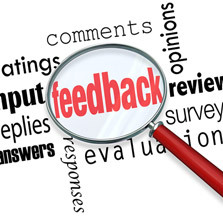 How a survey is designed will make a difference in the feedback collected from your customers. We bridge the gap by creating customer friendly surveys, setting realistic campaign goals, working with the organization’s budget to deliver a reliable snap shot of customer perception. On-line surveys can be useful if implemented with the right elements for participation. Not all on-line surveys are the same and many surveys used today are too lengthy or disengaged. We work with our clients to create an engagement strategy and survey culture to meet organization objectives.